Barcode system deployment is simplified to a considerable degree when using mobile inventory management systems. STERLING, VA--(Marketwired - May 04, 2016) - Any organization with a warehouse will understand just how difficult it is to effectively keep track of inventories. Items get lost, they get stolen, they are damaged in shipping, arrive in poor condition and need to go back to the vendor. The list can go on and on. So many things can go wrong when managing warehouse inventories that organizations must work tirelessly to gain more visibility into their supplies and the processes that come into play when managing materials. ERP solutions can bring together key data pertaining to your supply chain and warehouse to give you the visibility you need, but you must also create that information, and do so efficiently. This is where the abas mobile inventory management solution is so valuable, as it gives you access to a full inventory management suite on a smartphone or tablet. Scan barcodes on items to track your stock levels. Send alerts to relevant stakeholders when inventories fall below prescribed levels. Connect you to vendor management portals, invoices and similar tools while taking stock of inventories. Log asset disposition in real time. Support collaboration between users on the warehouse floor and managers within the ERP platform. Giving you a clear understanding of purchasing tendencies. Letting you evaluate which vendors consistently deliver items on time and in good condition. Helping you understand how long items tend to remain in storage before they are used. All of the data offered here can help you make more effective purchasing and stock management decisions, letting you maximize the efficiency of your warehouse. 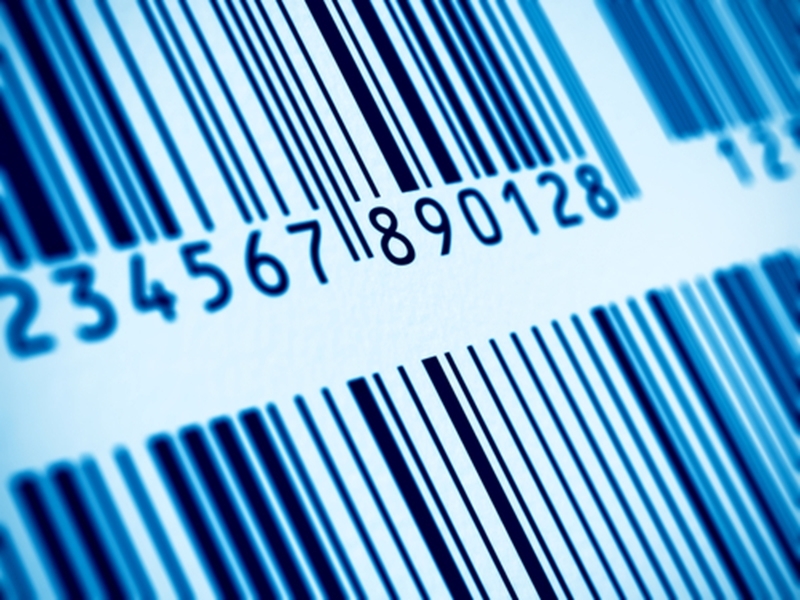 Many organizations still lack barcodes in their warehouses. The problem here isn't that barcodes are complex or not useful enough to be worth the effort, but that deploying the ecosystem surrounding barcodes is extremely expensive. In most cases, a barcode investment involves purchasing the ability to print barcodes (which on its own isn't too pricey), purchasing dedicated hardware depending on the kind of barcode you invest in and integrating the platform into your inventory management platform, something that may take tens of thousands of dollars as you often need to hire specialist contractors to get the job done. With the abas ERP mobile inventory management system, all you need to do is put barcodes in place. Our app platform allows the smartphone or tablet to function as a scanner and automatically integrates data with the ERP system as it is gathered, saving you from the technical complexity that comes with a typical barcode rollout. The benefits that come with deploying barcodes -- being able to quickly scan and document assets in the warehouse, are heightened with smartphones and tablets thrown into the mix. As your workers move around your facility, they can easily interact with assets and understand how they fit into the bigger picture through your ERP system. For example, if an employee goes to the warehouse to get a part for a project, only to find that supplies are running low and one of the spare parts available is damaged, he or she has access to a simple resolution. By scanning the barcode of the damaged part, the user can get key vendor info and send a damage report immediately, which could also trigger the shipment of a replacement part. From there, the individual could also send a request for more parts out to a manager, or make the purchase immediately if he or she is authorized. All of these workflows happen in just a couple of minutes and are integrated into your employees' work days, something that stands in stark contrast to historic models, which depend on workers dropping what they're doing to report supply issues or having to document problems on paper so managers can get periodic reports. The mobile ecosystem surrounding smartphones and tablets has led to major gains in business flexibility. As organizations get tools that let them interact with assets and automatically document their condition, they can also get that information to the right people in real time. The abas ERP platform offers end-to-end reporting to ensure that managers and other leaders get updates from the warehouse in real time. Notifications are even available to highlight crises so you avoid any kind of productivity losses that can come into play when supply limitations start to hit your production teams. The combination of simplified barcode deployment and more responsive data access and delivery creates an efficient operational climate. We often talk about how, under the surface, ERP is about getting the most out of your workers. This stands true for inventory management. You have a skilled staff with specific job roles and do not want them to be wasting their time on clerical work or dealing with inefficient stock assessment and management processes. In the past, the process of eliminating the cumbersome manual processes that hold back innovation may have been too complex and expensive to justify. With mobile inventory management solutions in place, the barriers to supply chain efficiency are disappearing. As such, your employees are freed to take advantage of innovative solutions and share data across user groups, minimizing the amount of time spent communicating across different channels and maximizing your employees' ability to spend time on their core competencies. Empowering your people is key if you want to make meaningful operational improvements in your organization. Mobile inventory management tools make that possible through intuitive and powerful capabilities that extend throughout your ERP suite.